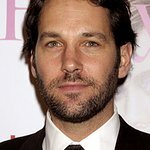 Vancouver born actor Ryan Reynolds lent his voice to the wildlife documentary Huntwatch that follows the 50 year battle for baby seals on the ice floes of Canada. The 90 minute feature film will make its world premiere at DOC NYC on Saturday, November 14. The sound of newborn seals on pristine white ice is shattered by helicopter blades thumping overhead, gunshots, cameras snapping and the smell of boat diesel. The stakes are high for both the hunters and the watchers – get the shot and get out. One leaves with fur pelts, the other evocative images. This is Huntwatch. Huntwatch filmmakers and the main characters will be available for interviews at the premiere including Brian Davies, who founded the International Fund for Animal Welfare in 1969 with a goal of ending the commercial hunt for harp seals in Canada. 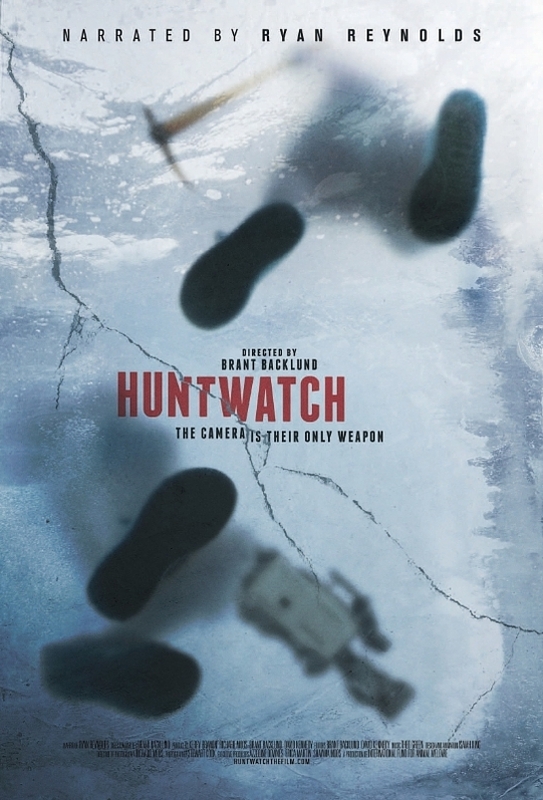 Ryan Reynolds (Deadpool, Mississippi Grind) calls Huntwatch “incredible, thoughtful and moving” in a behind the scenes video will be released soon on www.huntwatchthefilm.com and www.facebook.com/huntwatch. Huntwatch premieres at 4:30 p.m. on Saturday 14 November at the School of Visual Arts (SVA) Theatre at 333 W. 23 St. in Manhattan.